Prince Rogers Nelson was born on June 7, 1958, in Minneapolis, Minnesota. During the 1980’s, Prince emerged as one of the most talented up and coming musicians. He wrote his first song at the age of seven and taught himself how to play piano, drums, and guitar. His career began with the jazz band, the Prince Rogers band. In 1978, Prince signed with Warner Bros. Records and in 1992 signed the largest recording and music publishing contract in history. He won eight Grammy Awards, six American Music Awards, a Golden Globe, and an Academy Award. He was also inducted into the Rock and Roll Hall of Fame in 2004. A few of his most popular hits include, “When Doves Cry”, “Purple Rain”, “Kiss” and many more. It was also recently announced that a new album would be coming out from Warner Bros. and the Prince Estate. The album is to include nine tracks of previously unreleased music set to debut in August. Prince was a heavy defender of his own music. He did not want his music to appear online and pulled his songs from Spotify; it is also very difficult to find his songs on YouTube. At one-point Price had a $22 million lawsuit against 22 people who posted his live shows on social media. The lawsuit was eventually dropped but showed how serious he was about protecting his music. “Technology is cool but you’ve got to use it as opposed to letting it use you,” Prince said. On top of being an award-winning singer, songwriter, and musician he was also an inventor. 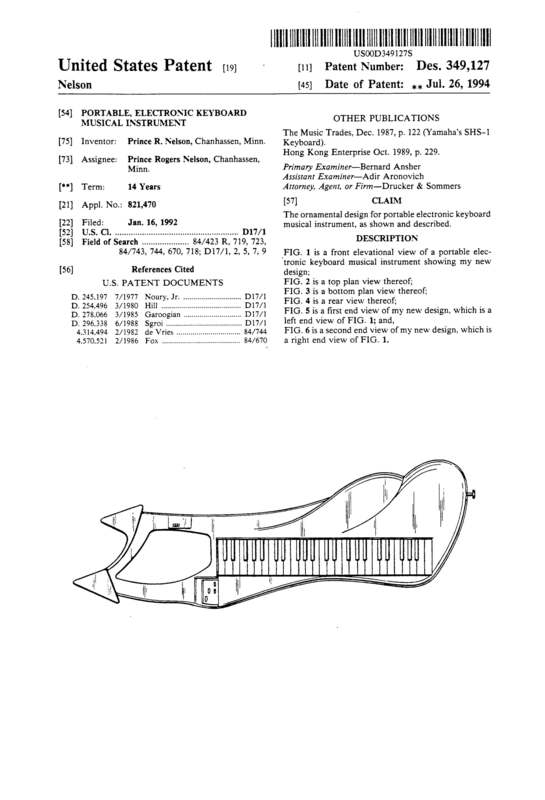 Prince designed a portable electronic keyboard on a guitar’s frame. 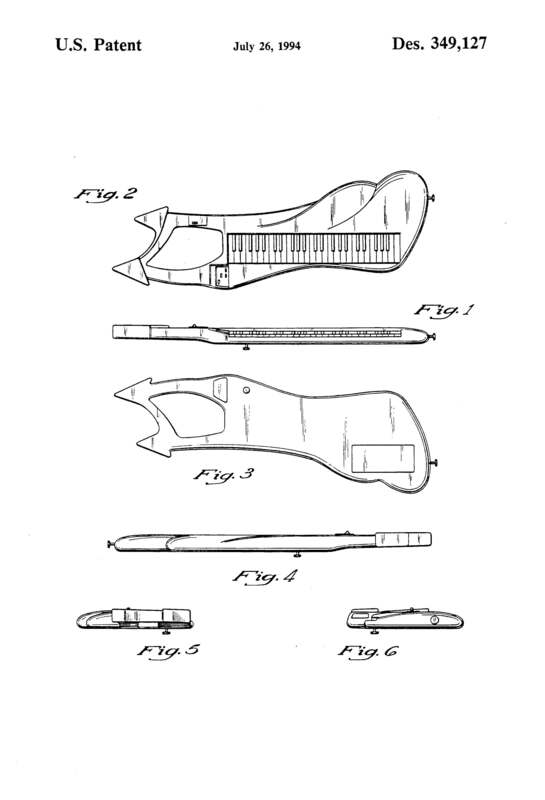 The custom guitar-keyboard hybrid, or a keytar, was named Purpleaxxe by Prince. It was invented for his keyboardist, Tommy Barbarella. The keytar has made many appearances in Prince’s concerts.